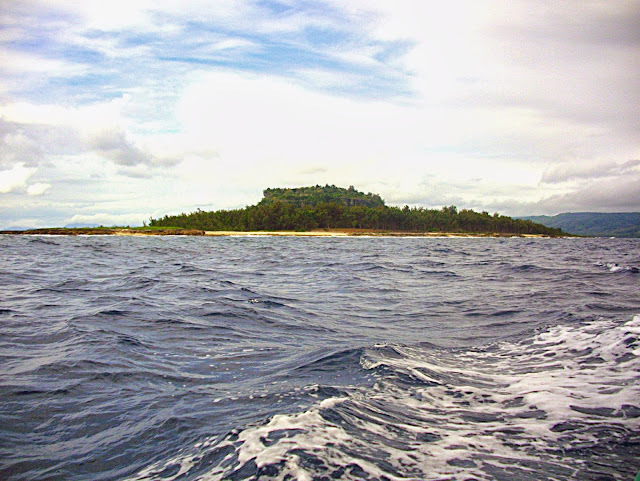 Hat Island, also known as Artok and Aretoka, is a sacred island 3km from Efate in Vanuatu. 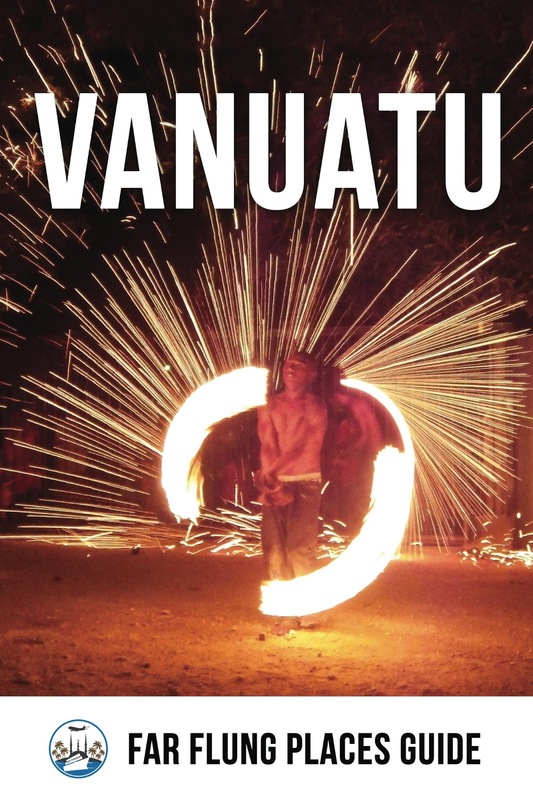 It became Vanuatu’s first UNESCO site when it was added to the world heritage list in 2008. It is the site of a 13th century Melanesian chief, Roi Mata, who unified many of the disparate Vanuatu islands under his leadership. We arranged a local boat and skipper to take us out there. It was a much calmer day than on our previous voyage to Paama and we sped across to the aptly named island, it looked a green sombrero. 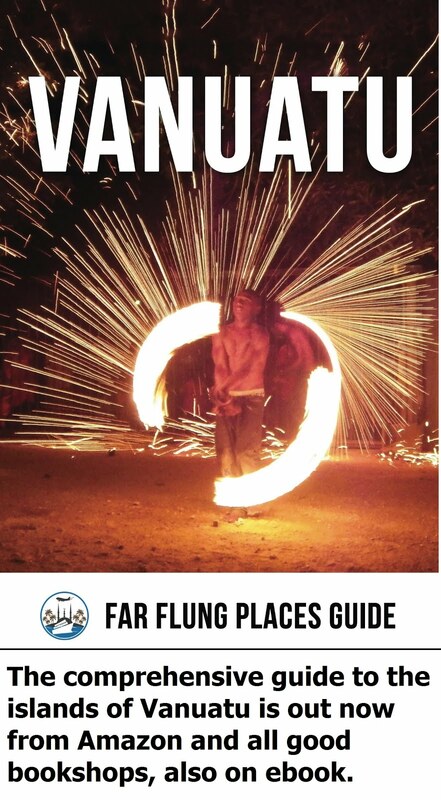 Our Skipper would not land, the island is still regarded by many as forbidden land, ‘fanua tapa’, due to it being the resting place of the chief and his wives. Coconut and Hermit Crabs scurried around the gravesites, marked with simple coral slabs and shells. At the funeral of the chief all his twenty five wives and his retinue of up to three hundred were buried alive with him. Which is pretty unfortunate for all those who were close to the Chief. 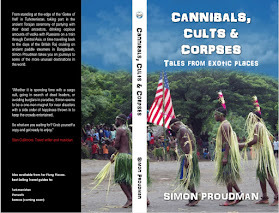 Helping rule the first Vanuatu kingdom one day, buried alive the next. His brother poisoned him, and he (successfully) wanted to rid Vanuatu of all those associated with Roi Mata. The site has only ever been partially excavated, and the skeletons of 54 people were found on the first dig before it finished. The island is very quiet, there was little bird life and only the scurrying of the crabs made much sound. We were warned not to speak too loudly, or make too much noise, else we could wake the souls of those buried alive. 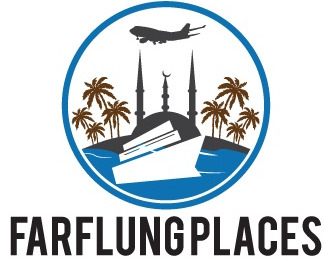 A strange and eery place to visit.